This is it! 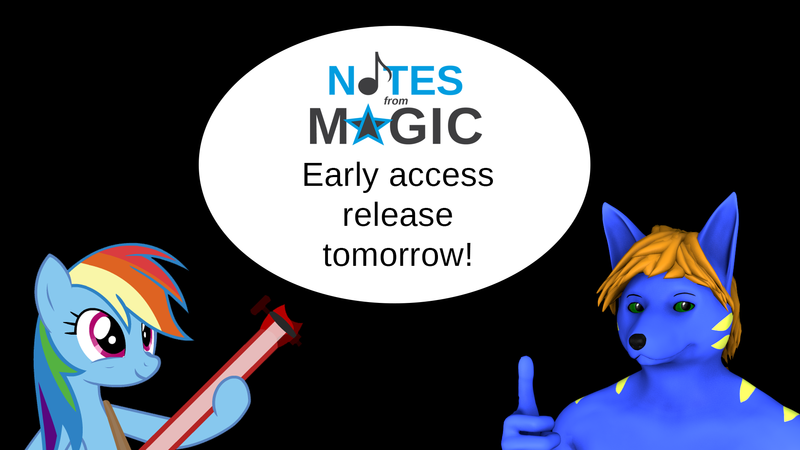 I am releasing Notes From Magic to the public tomorrow (hopefully)! If you wish to see all the songs included, click the "Songs" button at the top. I am hoping to early-access the game in beta before Christmas. 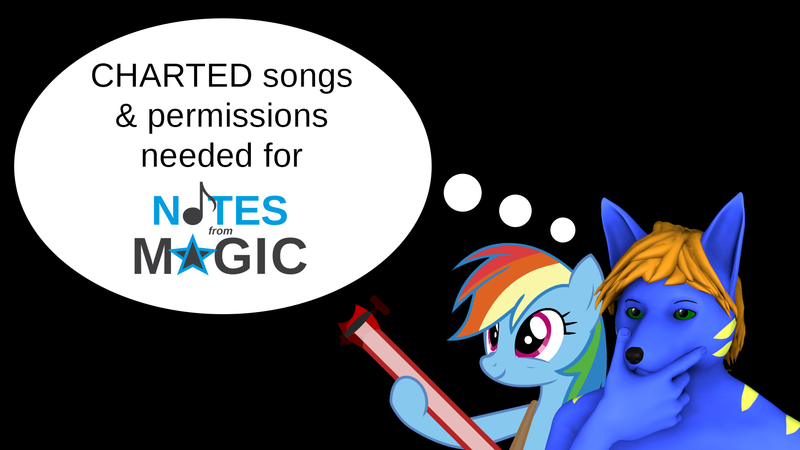 However, I need to include charted songs for people to play. 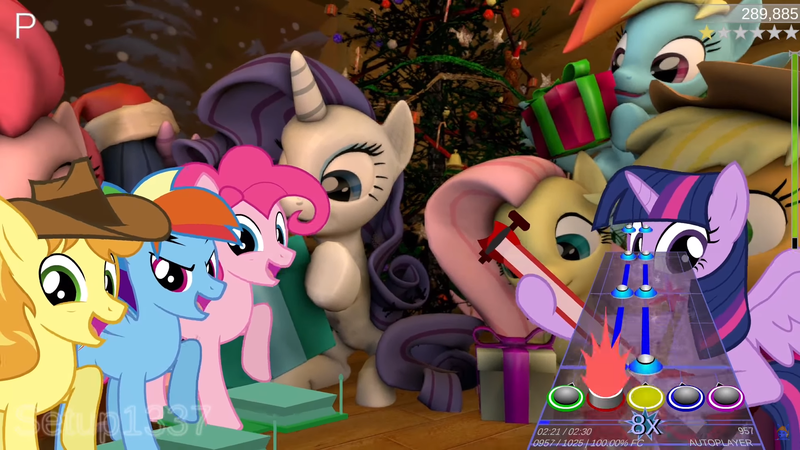 Just having any kinds of songs is not enough - they have to be "charted", as in, made compatible with Rock Band or Guitar Hero. 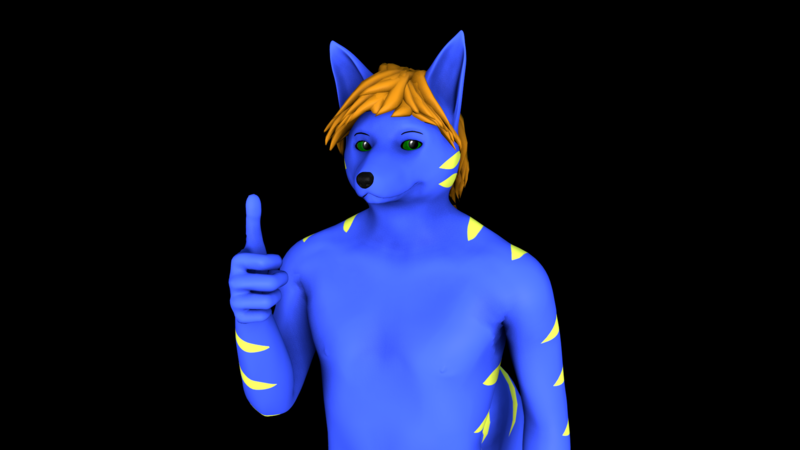 Alternatively, you can also contact me through the forum. Read more: Website is live!